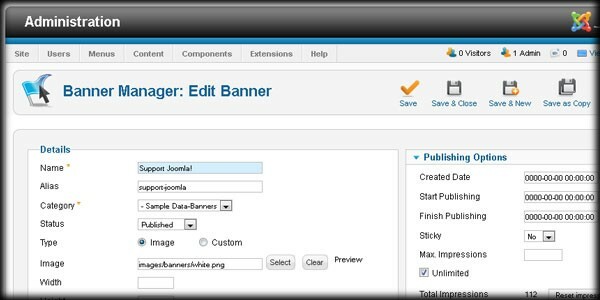 Looking for a different HTML editor for your Joomla website? Now's your chance to get 30% off of the cost of JCK Editor. Although not as well known as some of the other editors available, JCK is gaining ground and becoming more popular. 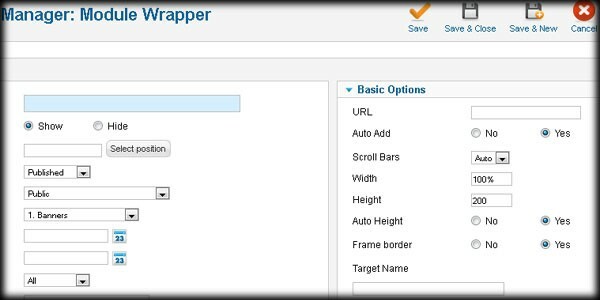 The beauty of Joomla is that you don't need to understand the code that is being used in the background. But we often get asked for recommendations on where to learn HTML/CSS. Mighty Deals currently has a special for three SitePoint Books for $37. Save $50. 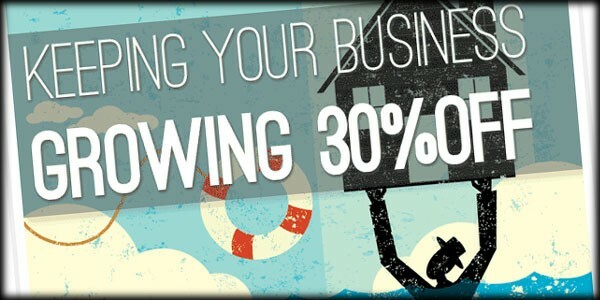 Ends in 5 days. 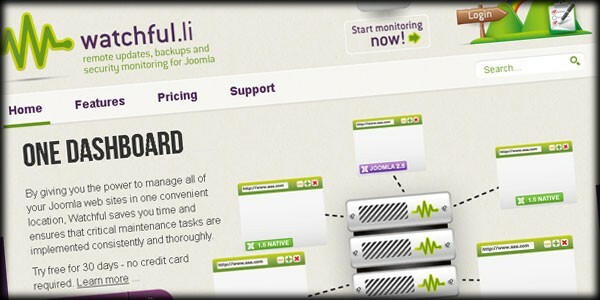 A new service launched recently called Watchful.li, or simply Watchful, provides Joomla administrators with an easy solution to both monitoring and updating any number of Joomla installations through one dashboard portal. According to developers, "Watchful is an innovative, one-of-a-kind service that changes how you manage your portfolio of Joomla sites." The words, "You can't improve what you don't measure," are almost ubiquitous online when reading about web statistics. 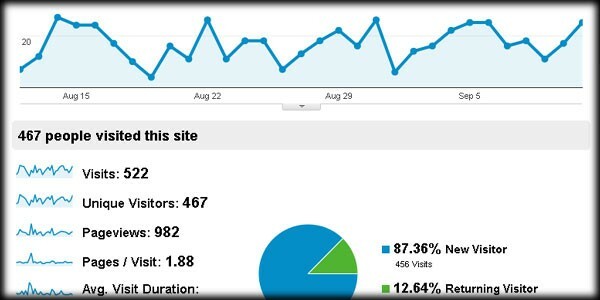 It’s clear that everyone should be watching what visitors are doing and where they’re coming from, but when there are so many bits of data, activities and behaviors to track it becomes overwhelming to those who are new to website analytics. However, when you focus on just a few of the most important aspects of user behavior, you can lay down a very good foundation for measuring visitors and acting wisely on their activities. 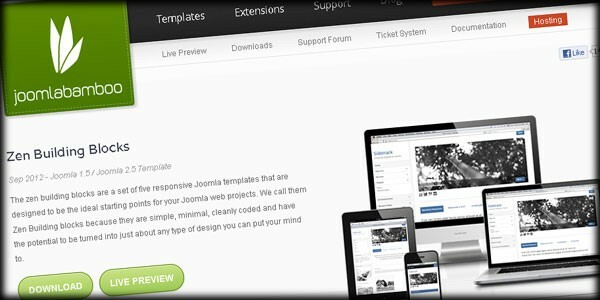 As part of what they are calling their Zen Building Blocks, Joomlabamboo has released five new clean and simple responsive Joomla templates for their club members. 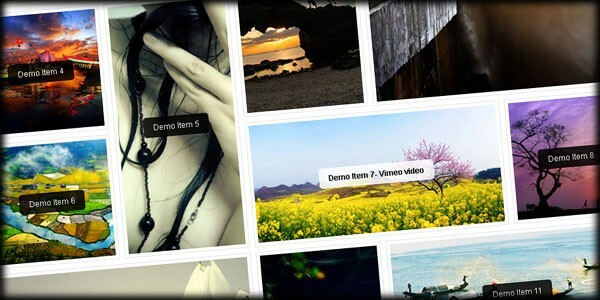 The new themes are meant to provide a fresh starting point for any web project. Based on the Warp Framework, Simply is a clean, responsive Joomla template from ThemeForest developer, Webthemer. By integrating support for JomSocial, the template also provides an easy way to manage both clients and staff while allowing them all to interact with each other on your website. World Travel II is a responsive designed, image gallery based Joomla template from ThemeForest developer, Templaza. The template is an updated and improved version of a previous release, TZ Portfolio 2.5.12. JUX Portfolio, from JoomlaUX, harnesses the power of jQuery to display images and video in a grid layout using the Masonry effect to provide a simple, yet elegant responsive gallery.